Knowing everything you can before making any big purchase is important. That’s why it’s so important to do your homework before buying a mobile home. Knowing how to find reputable dealers, the process of titling your home and where to turn if there is a problem is just some of the questions that are answered each week in our series. 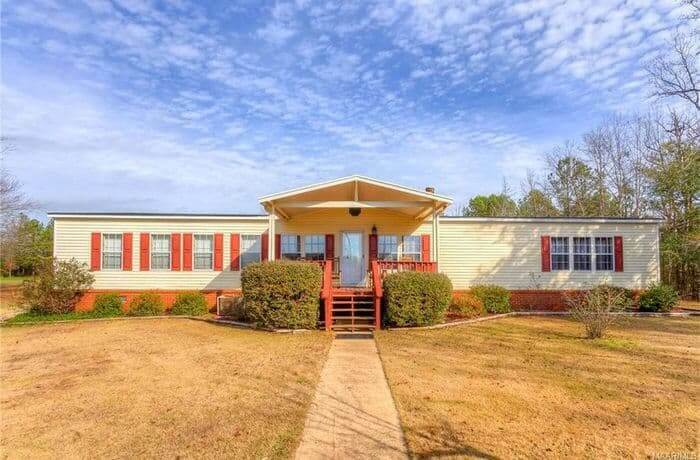 Last week, Buying a Mobile Home in Oregon was our focus and this week the spotlight is on Buying a Mobile Home in Alabama. The first step to buying a mobile home is research. 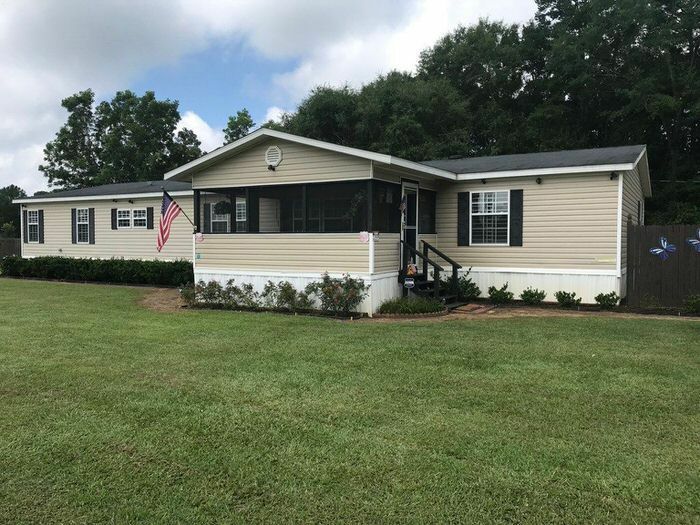 Knowing which manufactured home builder offers the options and prices you are looking for, which dealers represent those manufacturers and where your home is going to be placed are all first steps to making a successful purchase. Luckily, Alabama, like most states, offers that information for their consumers. The Alabama Manufactured Housing Association can provide resources about retailers and communities as well as a buyers guide to help you make an informed decision. When buying a mobile home in Alabama the home must be registered within 30 days of purchase if it is going to be set up on a lot that you don’t own. A decal is assigned to the home and it must be displayed from the right corner on the side facing the street so that it is clearly visible. When buying a new mobile home, it’s always wise to ask your dealer to be sure that they will handle the initial registration for you during setup. If you purchase the home from another owner, you will need to handle the registration yourself. The exception is if the home is 20 years or older than it doesn’t need to be registered. If you are placing the home on land that you own, you will need to register it as real estate and the title will need to be canceled. You can find information regarding these processes at the Alabama Department of Revenue site or by visiting your local DMV. Each new mobile home comes with a 1-year standard warranty, so if there is an issue with the home, whether it be from the factory or from the setup of the home, your first resource is to contact the dealer. Unfortunately, there are times when you aren’t able to get those issues resolved and you need more help. 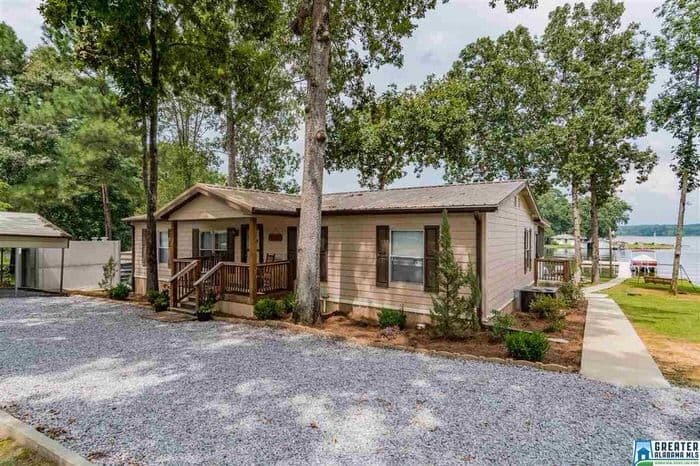 Alabama administers its own Manufactured Housing Dispute Resolution Program and is your next stop to getting those problems handled. The Alabama Manufactured Housing Commission handles any complaints along with the licensing and certifications of all manufacturers, dealers, and installers in the state. You can find a copy of the complaint form along with other resources on the Manufactured Housing Commission page. With almost 1000 mobile homes available on Zillow, it wouldn’t be too hard to find your next mobile home in the state. But, it was tough to narrow down just a few cool homes to show you as examples! These mobile homes each offer features we love, such as additions, screened in porches and gorgeous landscaping. Nice landscaping and plenty of shade around this home. What a nice look with the sidewalk and landscaping. Screened in porches are a good investment in the South. An addition and porch compliment the back of this home. 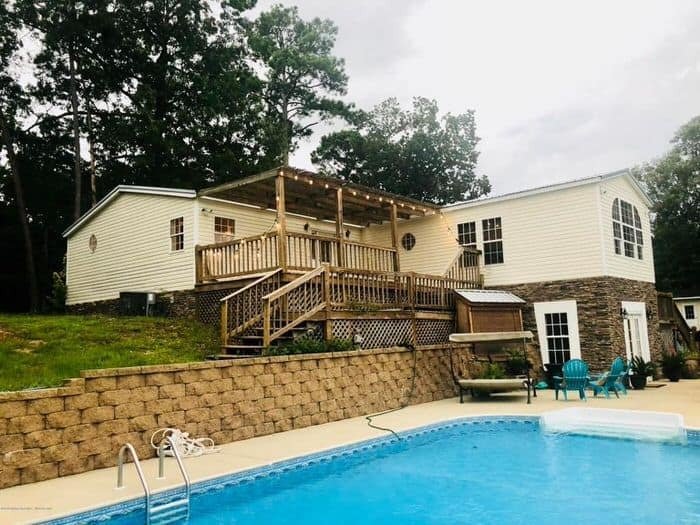 Luckily, when buying a mobile home in Alabama there are a number of resources to help you make the best possible purchase. Have a question or comment about our series? Comment below, we love to hear from our readers. Our series continues next week with the resources you need when buying a mobile home in Colorado. 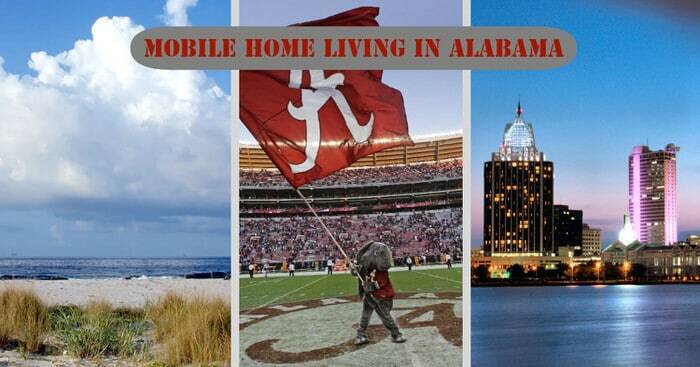 I have been considering buying a mobile home in Alabama. I found this article to be very useful. Thank you for the information.